A day after leading the Airports Authority of India (AAI) to their maiden Inter-State Inter-Zonal title, Lakshya Sen carried his impeccable form to make a winning start at the 83rd Senior National Badminton Championships 2018-19 in Guwahati on Tuesday. 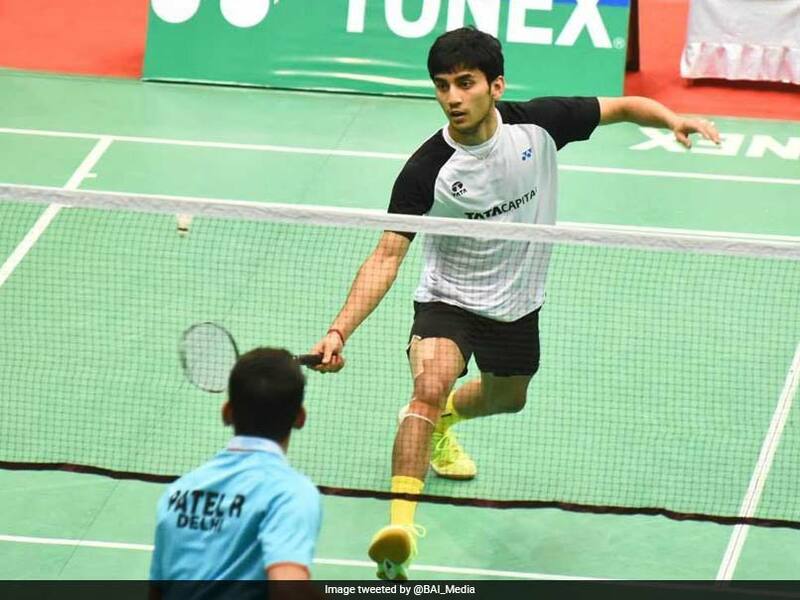 The Asian junior champion, seeded 14th at India's biggest domestic badminton event, needed 28 minutes to dismiss Rahul Patel 21-13, 21-13 on his way to the third round. 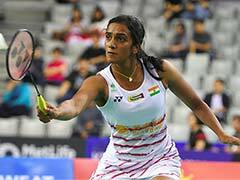 Assam's Orijit Chaliha lost to Mithun Manjunath 21-11, 21-9 in the second round; earlier Orijit emerged a winner 21-14, 21-18 over Gujarat's Vishal Dave while Rituporna Bora defeated West Bengal's Anirban Mandal 21-5, 21-18.